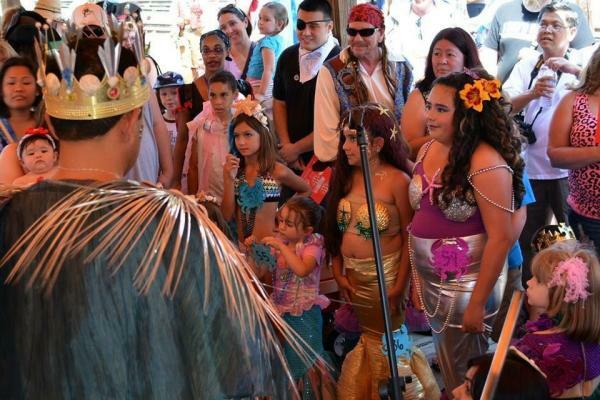 Make a slash this week with The Sacramento Mermaids. Photo courtesy of The Sacramento Mermaids. The River City&apos;s event scene is heating up! Find ways to beat (or at least enjoy) the heat with Sacramento365&apos;s latest Top 6 Events list.